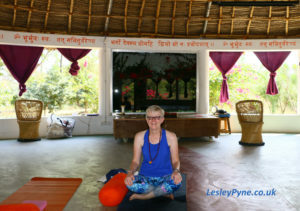 Hello, I’m Lesley, I’m childless and I believe passionately that you can have a fulfilling life when your dream of becoming a mother didn’t come true. Despite that (and losing both parents), I can truly say that I am at peace with my past; I know who I am and I’m living a life I absolutely love. It’s not just me saying this, others have walked this path, and they are also showing up in the world as themselves and living a fulfilling life without the children they desperately wanted. I know you can have this too and you don’t have to believe me yet. All I ask that you read on with an open mind. Let’s pause for a moment and take a step back. And mostly…you’re hiding your true self from the world. What if you could spend time with other women who know your pain and can show you how to uncover your true self and banish the hurt for good? Welcome, you’re in exactly the right place. 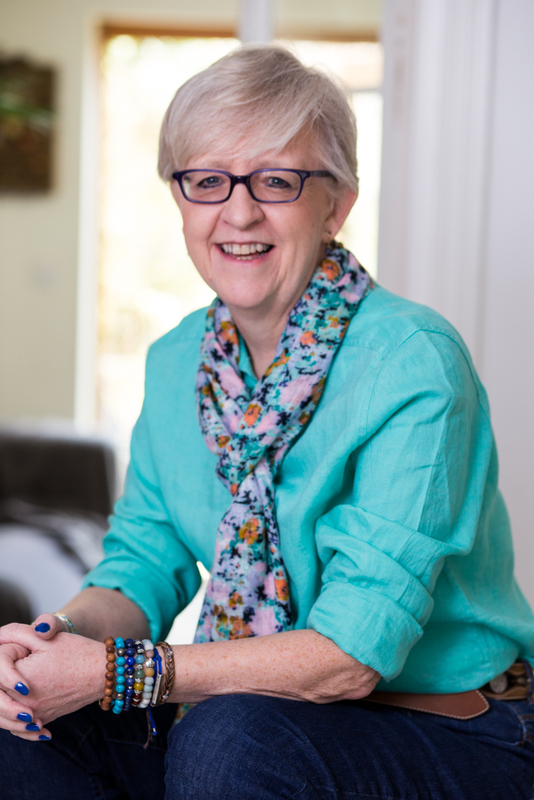 Here you will find blogs to support you, Inspiring Stories of other women who have walked this path, and more information on Finding Joy Beyond Childlessness, the book I’ve written about my own journey. 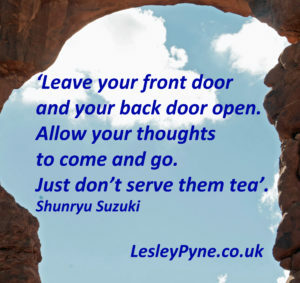 If you’d like to start your journey to rediscovering your joy, pop your name in the box below to receive an extract from the book, and to receive updates delivered straight to your inbox. I know exactly what it takes to get from where you are now to leading an authentic and full life because I’ve walked that path myself. 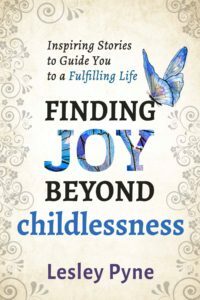 In Finding Joy Beyond Childlessness, I use my own experience, those of 19 other childless women, and my skills as a coach and NLP Master Practitioner to guide you gently through the pain and out the other side to find your joy again. 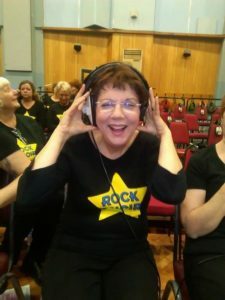 “With a combination of professional assuredness and survivor’s empathy, Lesley offers reassurance and inspiration to women facing a life without children”. 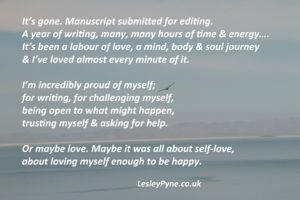 "Lesley gently guides readers down a path to discover and embrace one's true self." 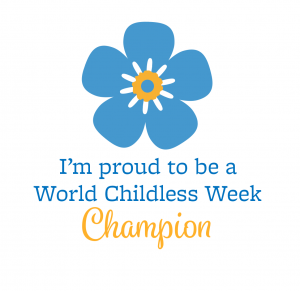 There is a path out of the pain of childlessness and Lesley does a brilliant job of leading the way out for all those still suffering. 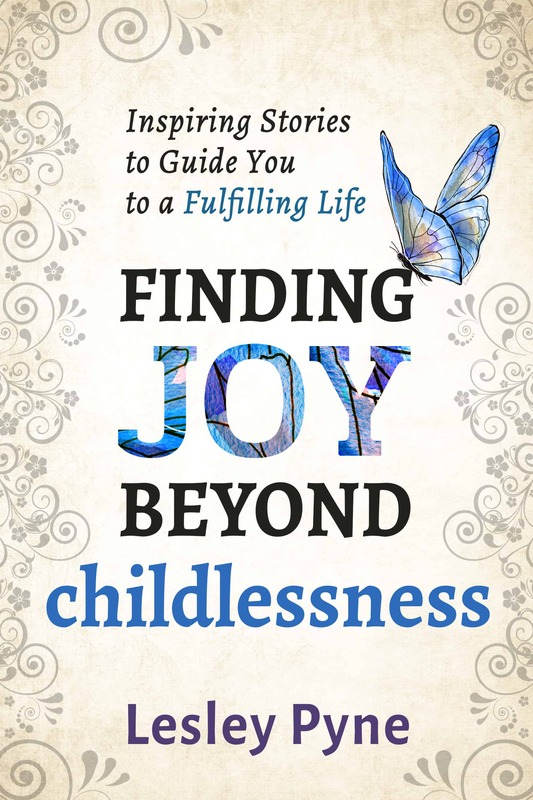 Dare, like Lesley, if you are dealing with the despair of childlessness, read this book, answer the questions she lovingly and wisely asks and soon the chrysalis of pain will lead to growth and emergence of an unexpected joy.